FISBA is a worldwide leading supplier of customized optical components, systems and microsystems offering full service from initial feasibility studies and design, to serial production and assembly. 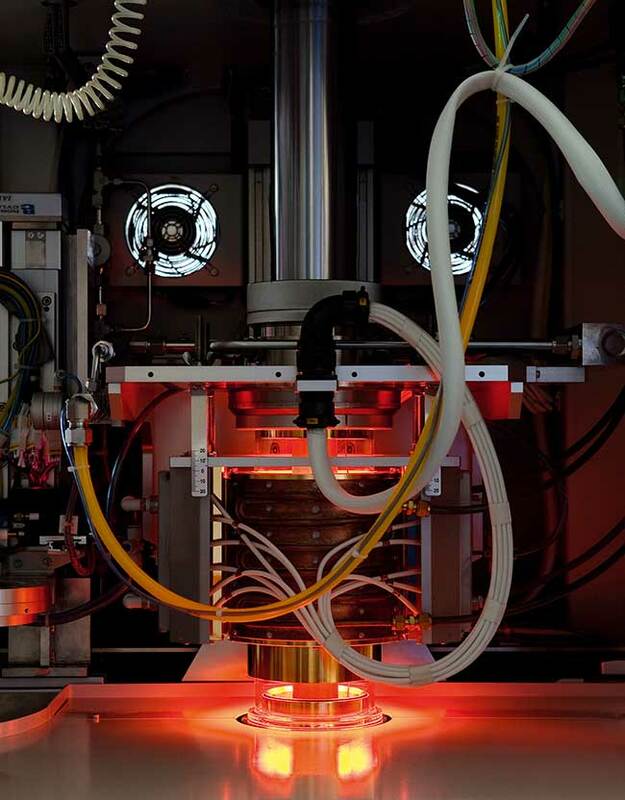 Our US production facility in Tucson, AZ specializes in high precision components in the SWIR, MWIR and LWIR including aspheric and diffractive optics molded from chalcogenide glass. These optics are essential for many defense applications such as low light imaging, thermal imaging and IR sensing.